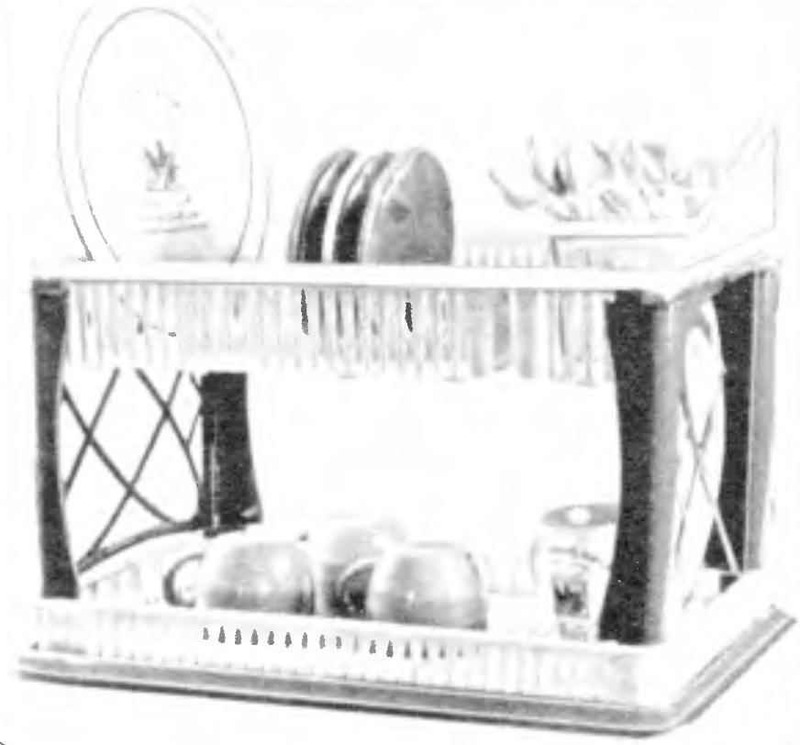 In boxes modern kitchen tables for knives, forks, and other instruments used in plastic box magazine with relevant partitions — compartments. Long known as enjoyed a fabulous “live” and “dead” water Prince Ivan. Surprisingly, the principle of treatment it is obtained by electrolysis, is the same. First sore spot, for example the tonsils, eczema, hemorrhoids, rheumatic joints — processed “dead” water, then, after 10 minutes of “living”. At the same time, part of “living” water is consumed. 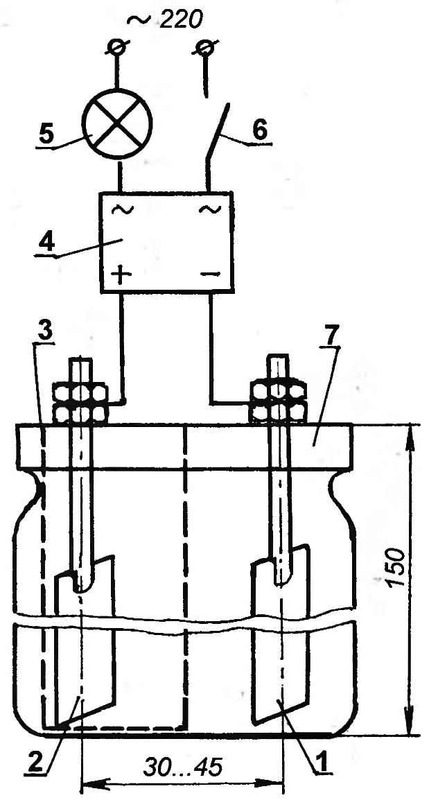 For “live” and “dead” water is composed of a rectifier for 220 V with two stainless steel electrodes. 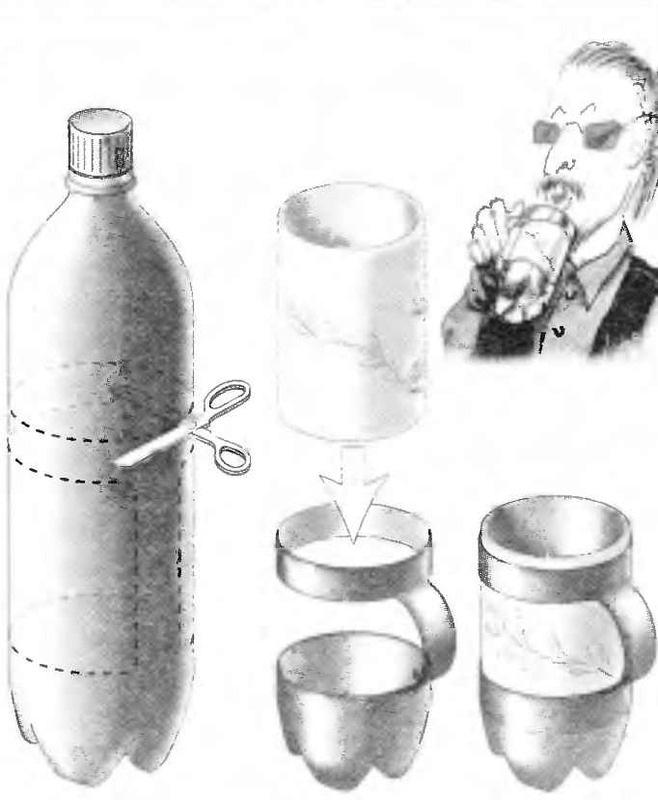 One of the electrodes, such as anode (2) placed in a canvas pouch (3), which is half liter cans (7) and serves to momentarily separate the anode (“dead”) and cathode (“live”) water after turning the unit off. Vetryachok — product is easy and can say ancient. 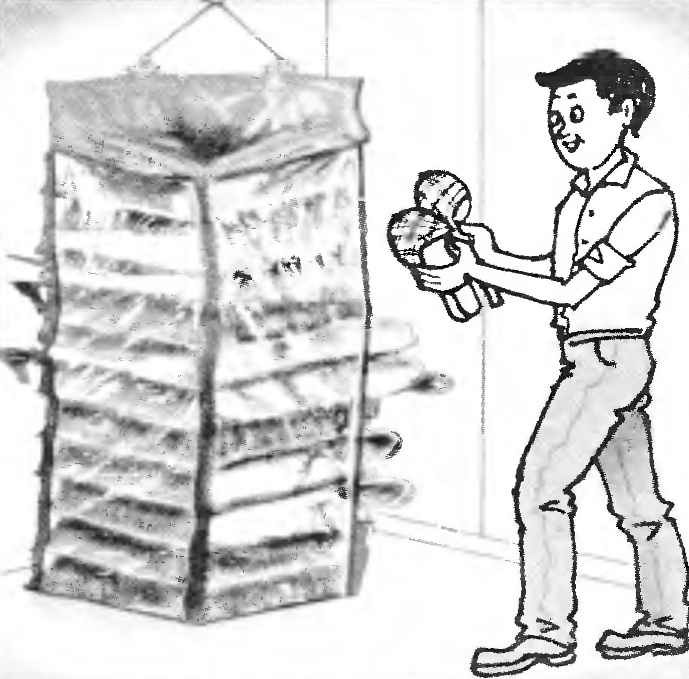 But being a toy dynamic, it could bring a significant revival in the serene landscape of a suburban area or a vegetable garden, especially in the period of their development, when not grown more tall trees and shrubs, attracting the attention of not only children but also adults. But besides the fun of vetryachok, mounted on the parcel of land will provide practical services. 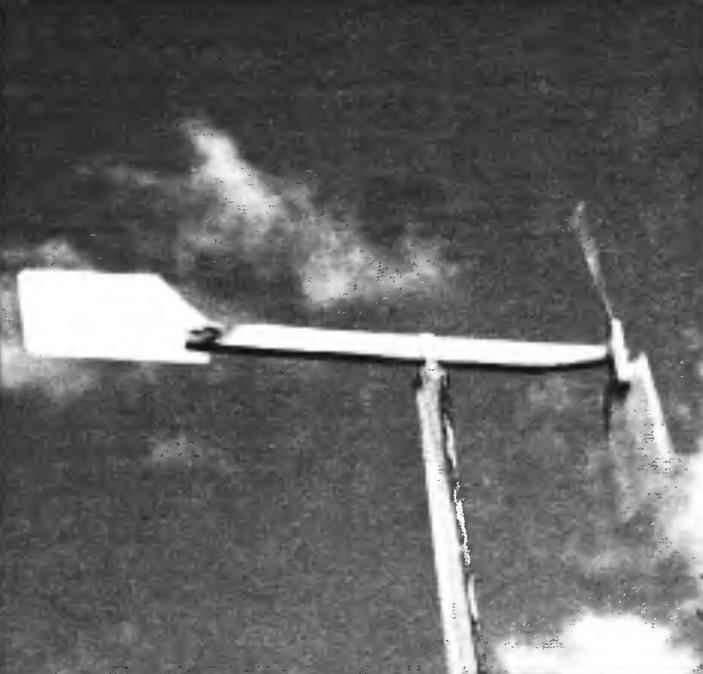 Thus, the rotation of the screw and turns the weather vane deter uninvited feathered guests during maturation on the trees of fruits and berries. In addition, the vibration of the vetryachka via a pole stuck in the ground, is transmitted into the ground and strikes fear in the shrew-moles, if they suddenly wind up on your site. And again. Vetryachok will help you to determine the direction of the wind, and about his power.